When I started my Food Revival journey, there was one person who truly inspired me. I mean, sure…I grew up with strong Southern women cooking all of my meals, which is a huge influence. You’d think they were my biggest influence, right? Well, they were and are in many ways, but there’s another woman who may have an even stronger influence. I would have never imagined a woman living in East Hampton would have the kind of influence she has had on my cooking, but it is true. I even abandoned my own mother’s delicious biscuits (trust me, her biscuits are well-known amongst my friends and family) for Barefoot Contessa’s Cheddar Buttermilk Biscuits (gasp!). But don’t worry, my Mama approves this message (and those biscuits). I’ve made so many of her recipes that I’ve lost count. Each year she comes out with a cookbook, my Mama surprises me with a special signed copy. I was absolutely thrilled to get THIS new addition to my cookbook shelf last week: What does this mean for all of you? 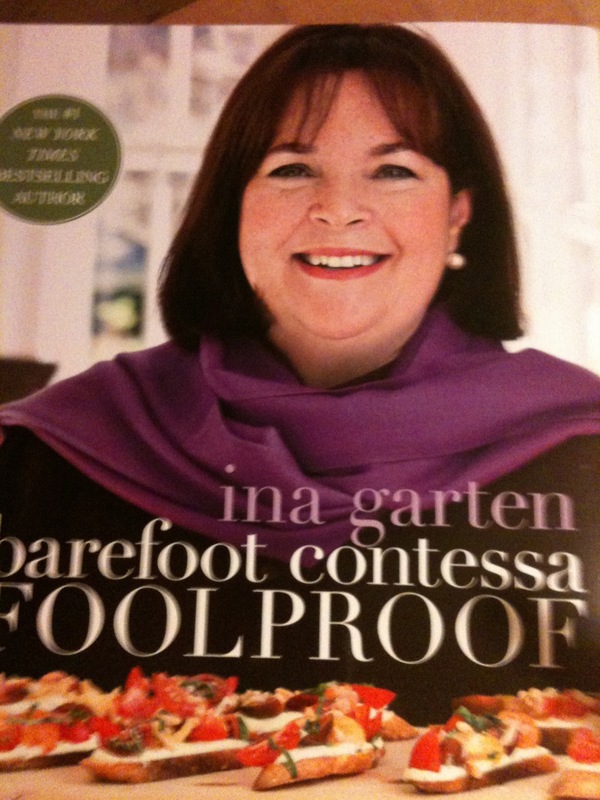 Well, I imagine it means you will be seeing a lot of new Barefoot Contessa/Ina Garten recipes in the near future. I have a funny feeling we will all be better for it!